Tracker funds like exchange-traded funds (ETFs) are best-known for their ability to mirror the ups and downs of the stock market, so they might not be your first choice for an income investment. But retirees may do well to consider investing in ETFs not just for potential growth, but for reliable dividends too. Many trackers follow the performance of companies on various stock markets which pay dividends, and that means the ETFs that track them will replicate this income too. For example, the FTSE 100 yields a respectable 4% at the moment, a level of income which can be hard to achieve anywhere else. Rock-bottom interest rates mean income-seeking investors have had a hard time in recent years. Many investors have been forced to take on more risk than they usually might to generate the level of income they need. As well as that, they may find themselves in a concentrated pool of investments as the number of assets which can produce a decent yield dwindles, which only increases the amount of risk an investor is taking. This is a particular concern for retirees, who are more likely to be focused on a reliable income than on growing their money. But capital preservation is equally important for those relying on their pension pot, and it’s important not to take too much risk. A portfolio created from ETFs is appealing for a number of reasons: not only are these tracker funds generally much cheaper than actively managed funds, but the growth of this part of the industry means they offer exposure to so many different stock markets, sectors, regions or asset classes. He suggests investing in government bonds for a lower risk option; while the income they pay is relatively low, so too is their chance of default. Government bonds are known as gilts in the UK and treasuries in the US. Laird adds: ‘A traditional gilt fund might yield around 1.5%, which isn’t much but it beats cash. 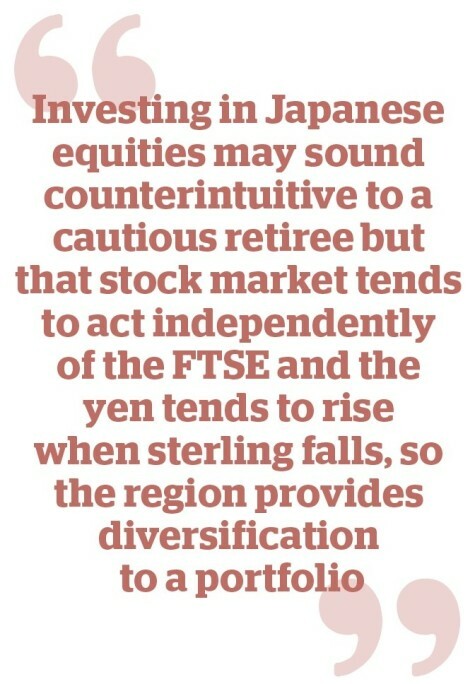 Over the long run, inflation-linked gilts will provide protection from the erosive effects of inflation.’ One example which may interest investors is iShares £ Index-Linked Gilts ETF (INXG). Moving up the risk scale slightly, investors could also consider corporate bonds, which are debt issued by companies. For example, SPDR Barclays Bloomberg Global Aggregate Bond ETF (GLBL) invests in investment grade debt from governments and companies across the globe. 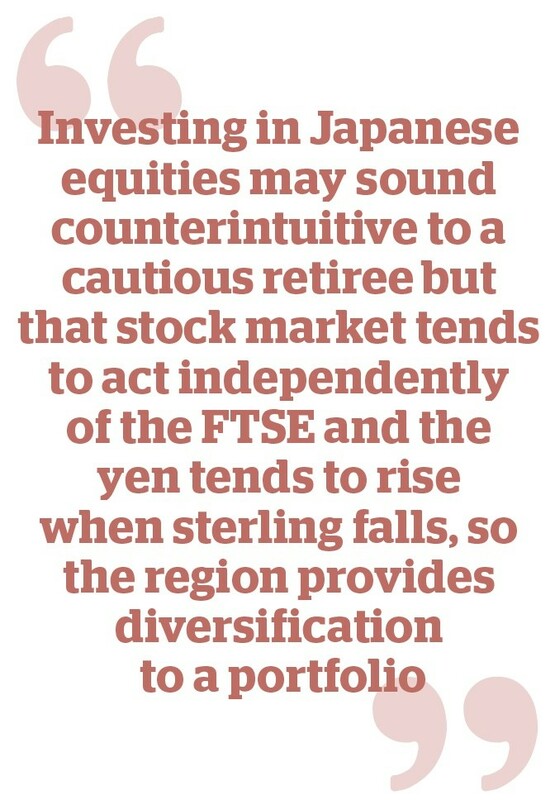 Money in this product is spread across more than 1,600 different investments (which lowers risk as it reduces the effect of any defaults) with US and Japanese government debt among the largest exposures in the portfolio. Its yield is relatively low at 0.9% but its charges are even lower at 0.1%. UK equity income funds have long been a popular choice for anyone looking to achieve both capital growth and income, and it’s an investment strategy which is now available through trackers. Lyxor FTSE UK Quality Low Vol Dividend ETF (DOSH) is one option within this area. The tracker, which has charges of 0.19%, concentrates on UK companies paying higher-than-average dividends but also has a screen in place to check the businesses it backs are quality, reducing the likelihood of dividend cuts. Companies which make the mark include pharma giants AstraZeneca (AZN) and GlaxoSmithKline (GSK) as well as telecoms firm Vodafone (VOD) and drinks maker Diageo (DGE). It yields 3.9%. Physical assets such as property have been an increasingly popular choice in recent years because of the income they generate from the rents paid by tenants. Sleep at Seven Investment Management likes iShares Developed Market Property Yield ETF (IWDP), which offers exposure to listed property companies across the world. Currently, more than half of its assets are in the US, with a further 8.3% in Hong Kong and 6.7% in Japan. Properties include a mix of industrial space, as well as retail and residential property. It has charges of just 0.59% and yields 3%. 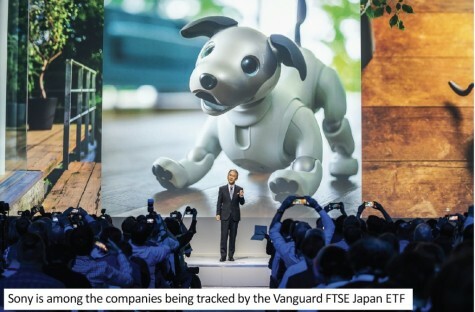 Japan has also seen a crackdown on corporate governance in recent years, which has prompted companies to become better at paying dividends to their shareholders. This means there is potential for income from the region to grow, albeit from a low base.